Learn more with this comprehensive guide, and discover how we can help you get the most out of your advertising campaign. 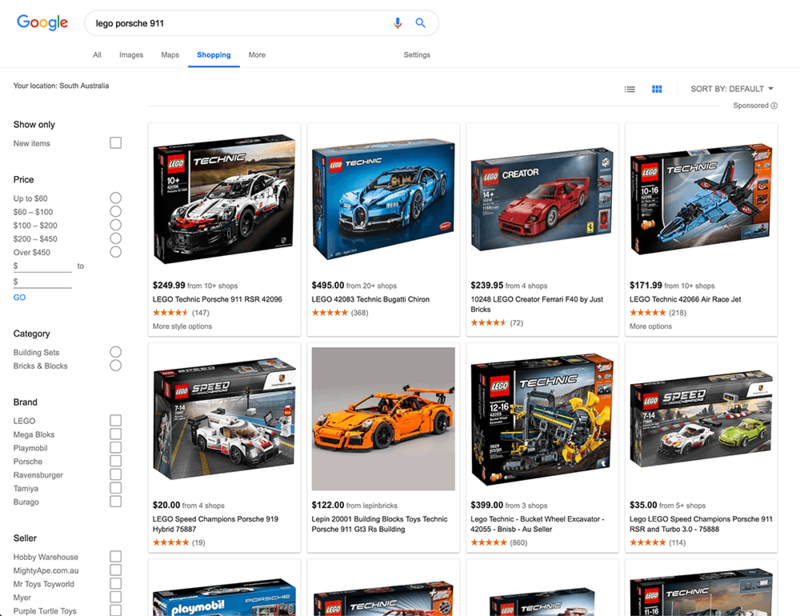 When you use Google services to search for a product, you’ve probably noticed the search results that connect you directly to a store. These search results include a price, reviews and other relevant information that you, as a shopper, need to purchase an item. If you’re an owner or manager of an online store, you may be wondering how to use this innovative feature to display your own product pages. The answer is Google Shopping. Available in countries all around the world, Google Shopping is a powerful tool that allows customers to quickly make purchases through their Google search engine. Rather than using a third-party online retailer or search queries tool, they can be sent directly to your products on your landing pages. This is where the Google Merchant Center comes in, to allow these Google Shopping users to see your products. The Google Merchant Center is where you, the e-commerce seller, sign up to create a Shopping campaign with Google Ads. While easy to create a profile and sign up, there are some technical steps to follow. Update company information, including horizontal and square logos. Once you’ve created a Google Merchant Center profile, you will need to add your product feed, which is a feed of all your product data from your website. If you use a standard e-commerce platform, such as WooCommerce or Shopify, this is reasonably easy. Just install the plugin or module and it will do all the hard work for you. Once you’ve set up Google Merchant Centre, you need to create Shopping ads in order to draw in your potential customers. There are many advantages to setting your products up with the Google Merchant Center to advertise through Google Shopping in Australia. First, you’ll be driving traffic to your site by setting up an extremely convenient purchasing experience for your customers. Many customers begin their e-commerce shopping experience by simply typing a product name or description into Google’s search engine. Once they do, they’ll then choose the most relevant, best priced option that is immediately visible and available. By using Google Ads and Google Shopping, your product will be one of the most prominent entries. Google Shopping helps you break into new communities. Despite setting up an online marketplace, your products may not be visible to a large portion of your target audience. By missing keywords or advertising through a specific online retailer, you could be losing a large portion of your audience. Google Shopping can offer you incredible reach, not only in Australia but on an international scale. Create Google Accounts: Only e-commerce businesses with both a Google Merchant Center account and a Google Ads account can create an ad campaign. You’ll also need both your accounts to be linked. Comply With Policies: Check the policies for Google Shopping. While similar, these policies are slightly different than Google Ads, so you’ll need to keep up-to-date with both. If you sell medical or other controlled products, this may rule you out. Relevant Data: To ensure only accurate, up-to-date entries are advertised, Google requires each product entry to be updated every 30 days. Not only will this allow you to keep your Google Shopping Ads, but it’s also good practice for any e-commerce product listing. 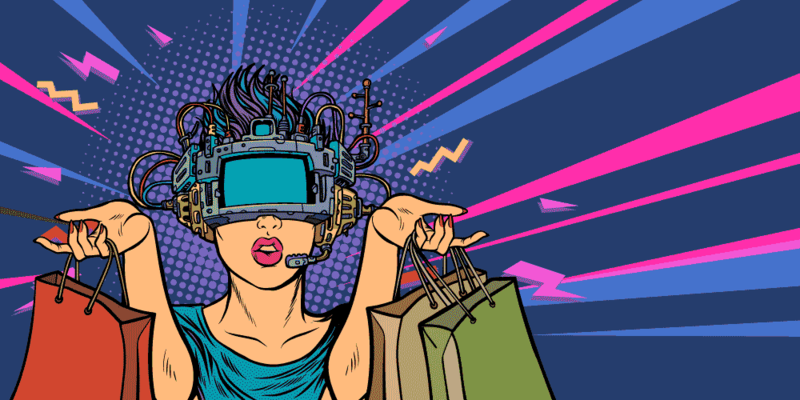 Once you’ve set up a Shopping Ad campaign you’ll enjoy, on average, higher click-through rates (CTRs), better leads and superior online presence which can lead to higher conversion rates. Google will also help you keep track of all your performance data for easier reporting and tracking of your products. Of course, like any product, this comes at a price. Your ad campaign will include a pay per click payment scheme. This allows you to pay only when the advertisement is clicked on, and you can set daily budgets to limit the costs. It’s important to note that a click is not necessarily a purchase - Google will help you bring the visitors to your site, but it won’t guarantee purchases. If you’re running your own Google Shopping campaigns, we recommend you consider taking the Google Shopping Certification. This will help you get additional knowledge and experience around Google Shopping and Merchant Centre. If you’re ready to level up your online advertising campaigns, Refuel Creative is a Google Partner with staff certified in Google Shopping. We can help you understand the best Google advertising solutions to use with your online advertising strategy and generate the right ads. If you already have someone managing your Google Ads campaigns for you, Refuel Creative offer free Google Ad audits so you can ensure you’re getting the best bang for buck possible for your ecommerce business. Book your audit today! From the big-picture strategy questions to small-scale software options, Refuel has the skills and software experience necessary to keep your business visible, desirable and unique.